What type of gambling personality are you? Players will find that there are several different types of people when it comes to gambling, and it's useful to know which type you happen to be.There are so many different things that players can gamble on that we couldn't possibly count them all. Because of this, and because people are so different in general, there are many different reasons that players gamble in the first place. We can group together many of the characteristics that we see in players to get different overall gambling personalities, and here we're going to give you some things to think about so that you can figure out which type of gambling personality you have. Some people only gamble with other people for events and gatherings. These individuals generally do not have much interest in gambling on their own, and they might not even be that interested in gambling as a whole. Instead, they view it as something like go-karting or going to see a movie; it's something that they do with a group of family and friends more for the social factor than anything else. This is a common type of gambling personality. Many people find that it's very relaxing to sit back and play an online slot or some other game. There's actually an entire genre of titles designed around this type of experience, and they typically involve soothing music and low-volatility, high hit-rate gameplay. Those who have relaxation-based gambling personalities will generally have a set group of games that they tend to play, and they almost always play for fairly low stakes. Moreover, they tend to play for longer sessions than average, and this is frequently because it's a way for them to unwind after work or as a form of light entertainment. The above two personality descriptions are based largely around not really taking the games all that seriously. A serious, strategic gambler, however, will usually focus on games that have a bit of skill and strategy involved, and options like poker, blackjack, video poker and sports betting are their usual targets. These are forms of gambling that reward hard work and that have a lot of strategy involved, and the people who are drawn to these types of games are usually very serious about it. They generally work on these games by themselves or with people who have similar interests, and they frequently do not gamble socially at all, though there are of course exceptions to this. The rarest type of gambling personality is someone who is a professional at some form of gambling. 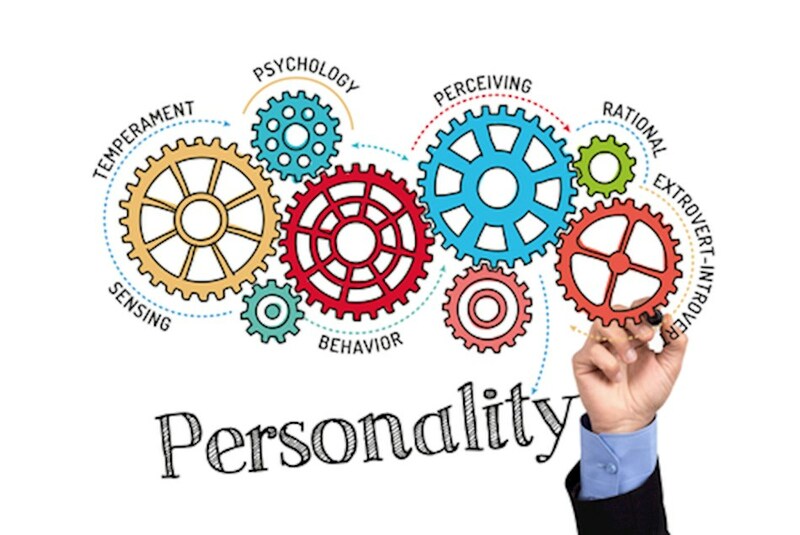 Almost everyone who falls under this personality type will play poker or sports betting. The idea is that these people are able to make a legitimate living at what it is they play, even if they have another job at the same time, and they treat it as a vocation instead of recreation, which sets them apart from other types of gamblers in a very serious way. Whatever type of gambler you identify with the key thing is to set and play within your limits and take it as a form of entertainment, if you’re not enjoying gambling or its causing you stress and money problems then it’s time to stop and seek help.